Eskom says one of the reasons for the power cuts is dwindling diesel supplies. NATIONAL NEWS - State-owned oil company PetroSA is in talks with power firm Eskom to supply it with diesel to prevent further electricity cuts, PetroSA’s acting chief executive said on Tuesday, as national power cuts entered a third consecutive day. “A conversation has started between Eskom and PetroSA to potentially supply them with diesel,” PetroSA’s Bongani Sayidini told Reuters. 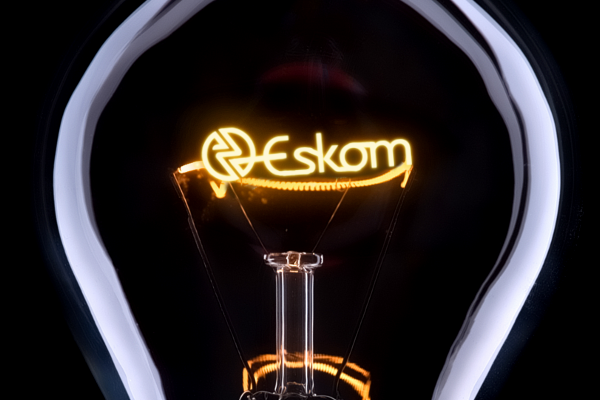 Cash-strapped Eskom said it would cut 3 000 megawatts (MW) of power from the national grid from 0600 GMT on Tuesday, likely until 2100 GMT, a day after cutting 4 000 MW from the grid in the worst power cuts seen in several years.